Do You Know All the Gossip About the Mum to Be? 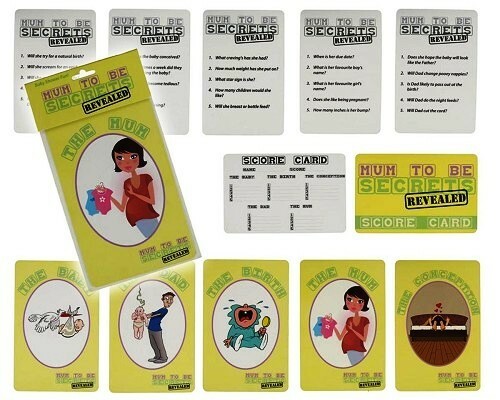 Brilliant Baby Shower Game. Pack Contains Five Different Category Cards (Up To 12 Players).